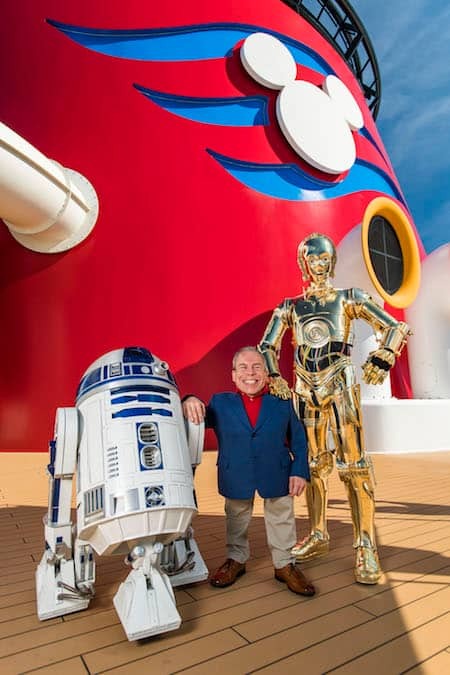 Fan-favorite Star Wars actor Warwick Davis has found the droids he’s looking for and gets ready for his first Star Wars Day at Sea appearance, as a guest presenter on the March 17-24, 2018, Disney Fantasy sailing. As you may know, Warwick Davis played Wicket, one of the most important Ewoks in the galaxy in Star Wars: Episode VI Return of the Jedi. He also appeared in different roles in several other Star Wars films, including Star Wars: Episode VII The Force Awakens and Rogue One: A Star Wars Story. Warwick also will join the intergalactic action in the upcoming, Solo: A Star Wars Story. Hearing their incredible stories and meeting these amazing guest presenters are just some of the ways you can celebrate the legendary adventures and iconic characters from the Star Wars galaxy on a Star Wars Day at Sea cruise. 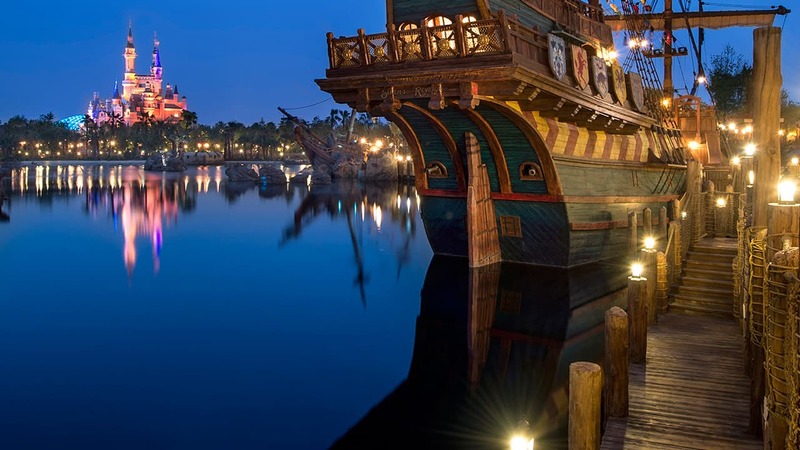 The event features a full day of fun, including Star Wars-themed family and youth activities, character encounters, a costume celebration and a thrilling deck party with a spectacular fireworks display. Stay tuned to the Disney Parks Blog as we share more about the exciting experiences you’ll have on Star Wars Day at Sea during your family’s Caribbean cruise vacation! 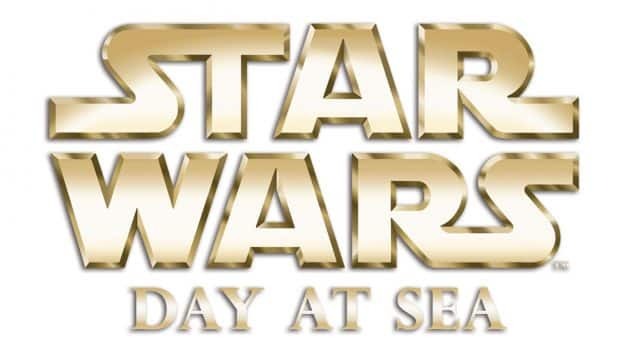 Does this mean the April 21st sailing has been added as a Star Wars Day at Sea cruise? It is not listed as one when you go to book on DisneyCruise.